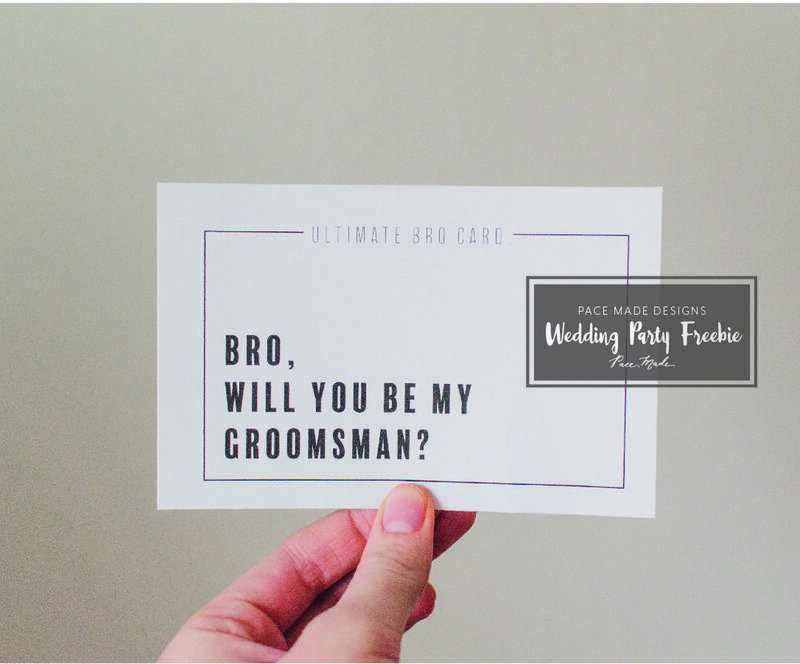 Who doesn't need bridesmaids or groomsmen as part of their wedding? Celebrating the decision to spend your life with your best friends. Using their help for months of prep. Talking to them when its getting down to the wire. They are a huge part of your special day. 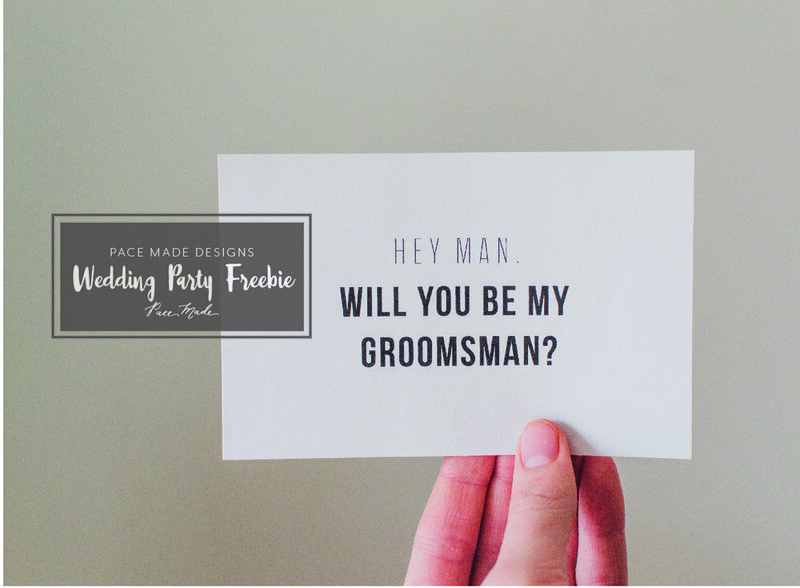 I decided to share a freebie that would be helpful for brides and grooms. A detail you don't even need to pay for or worry about. Just print of these bridesmaid and groomsmen cards.